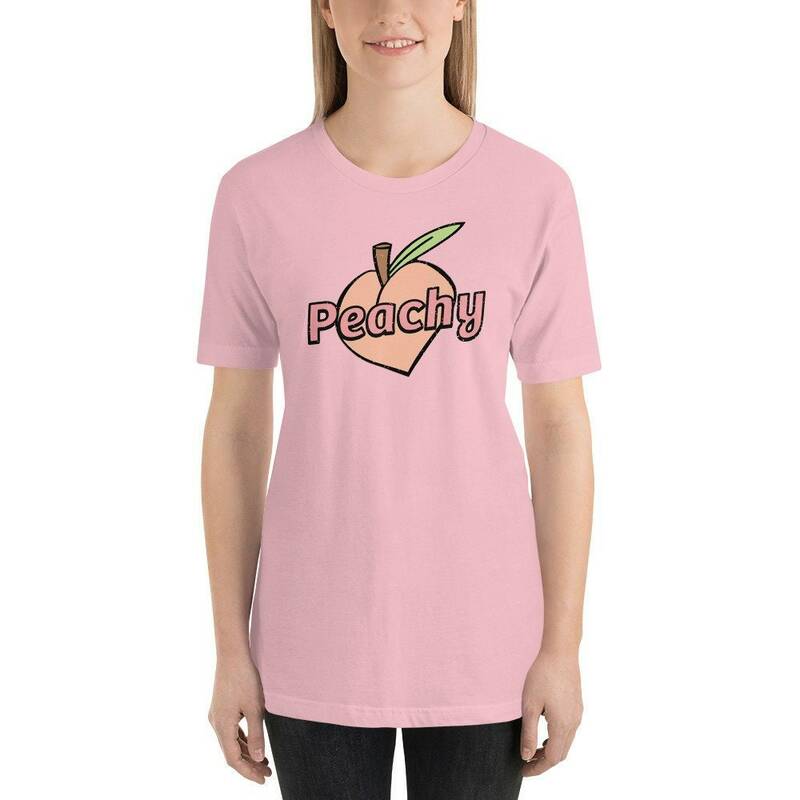 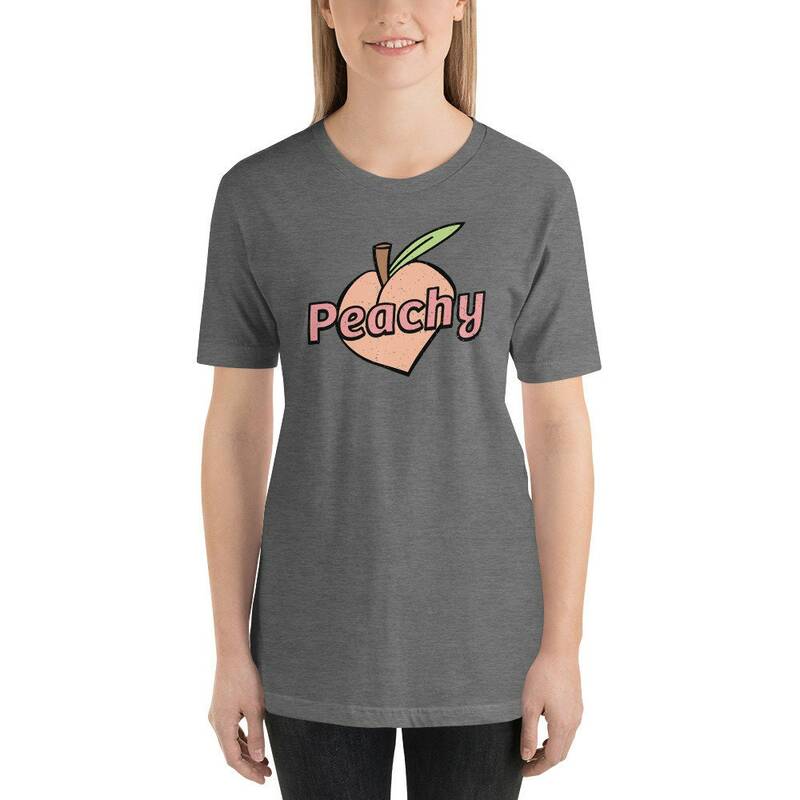 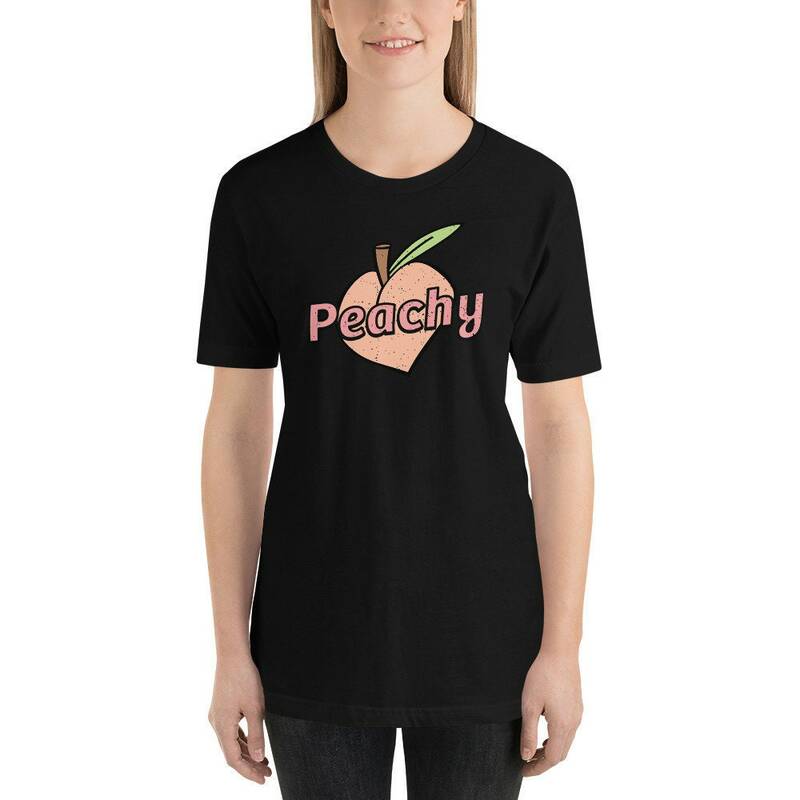 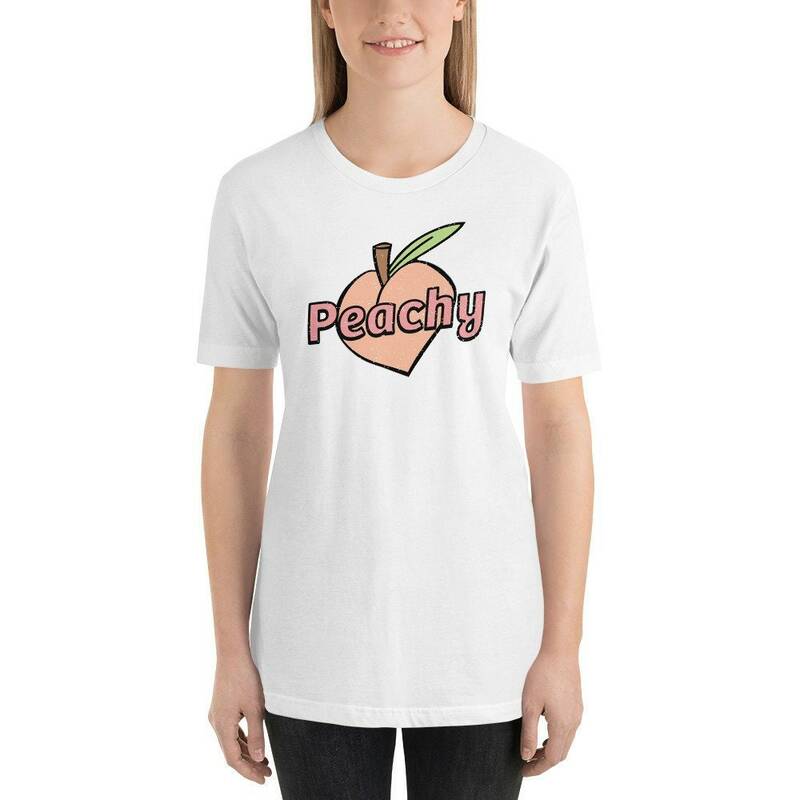 We hope you love this soft cotton t-shirt with our new Peachy print! 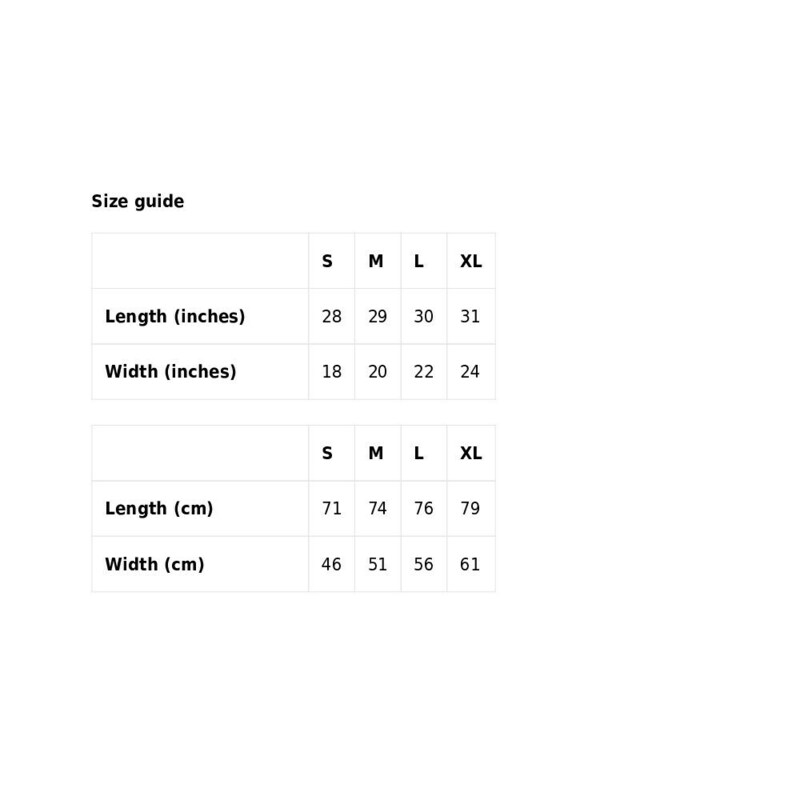 Alternative colors may be a cotton/poly mix or other material. 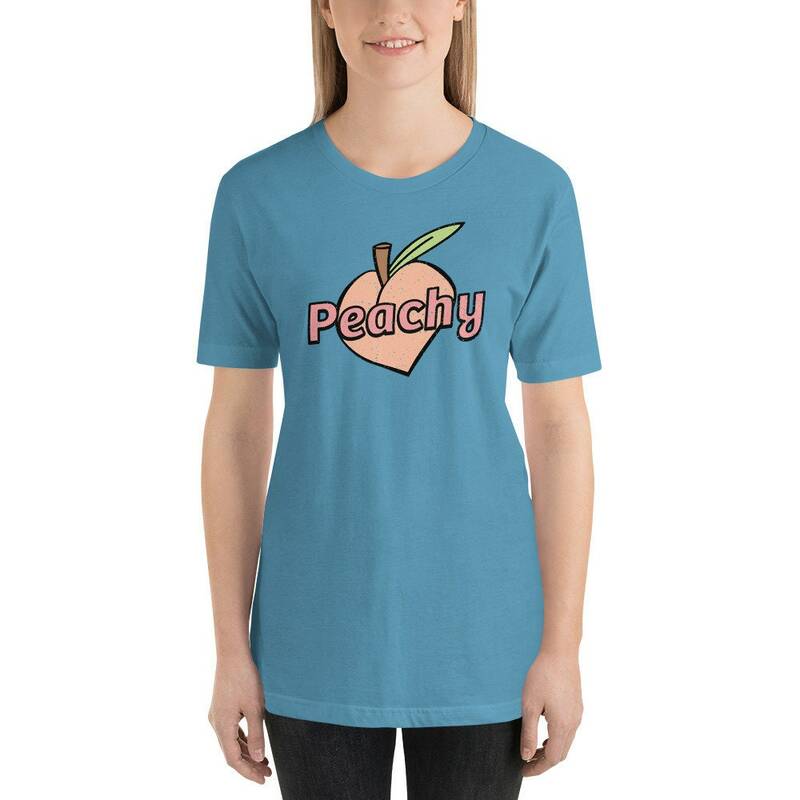 Let us know if you have any questions about this pastel goth inspired shirt!